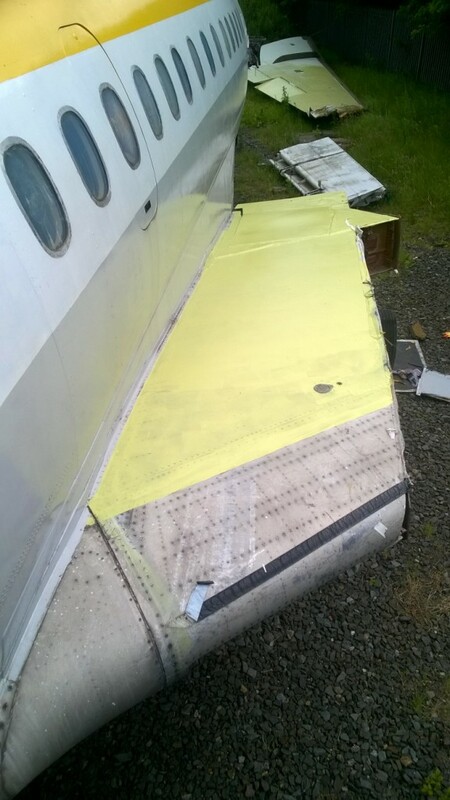 We’ve had a fantastic couple of days working on G-ARPO. 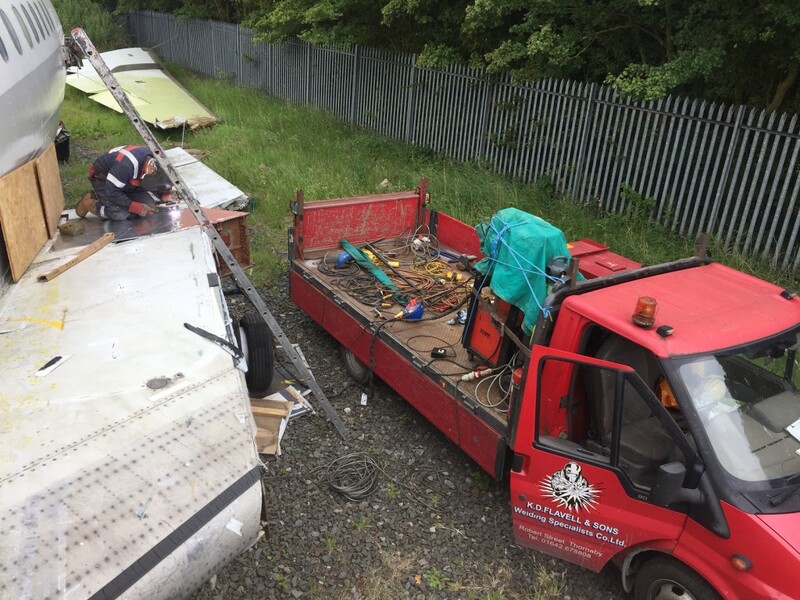 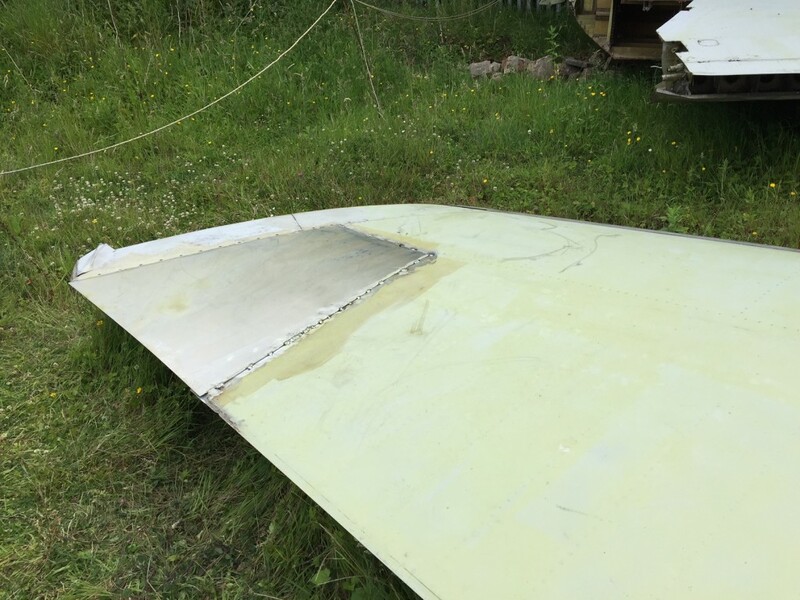 We welcomed K D Flavell Welding on site who spent yesterday repairing and securing parts of the port wing stub on the fuselage, and one of the wing tips using aluminium kindly supplied by Metal Supermarkets in Gateshead. 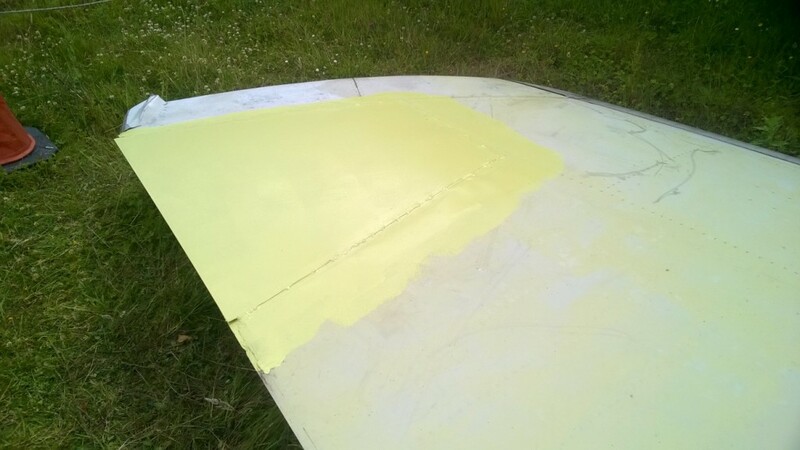 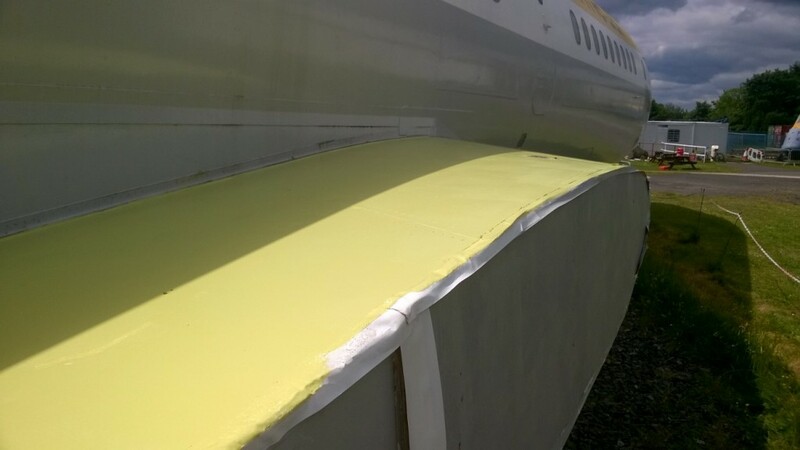 As well as welcoming visitors to the museum on board the aircraft on Saturday, we managed to paint primer onto the wing stubs and repaired area on the main wing to protect them. 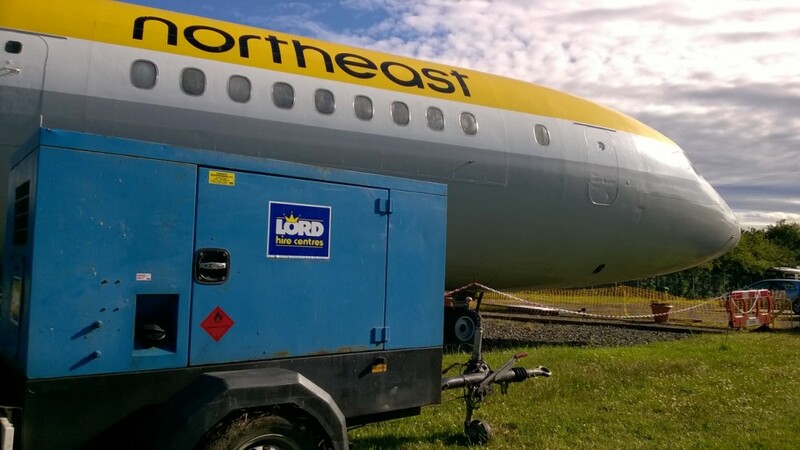 As well as K D Flavell we had very kind support from Lord Hire Centres who provided a generator to enable us to do the work. 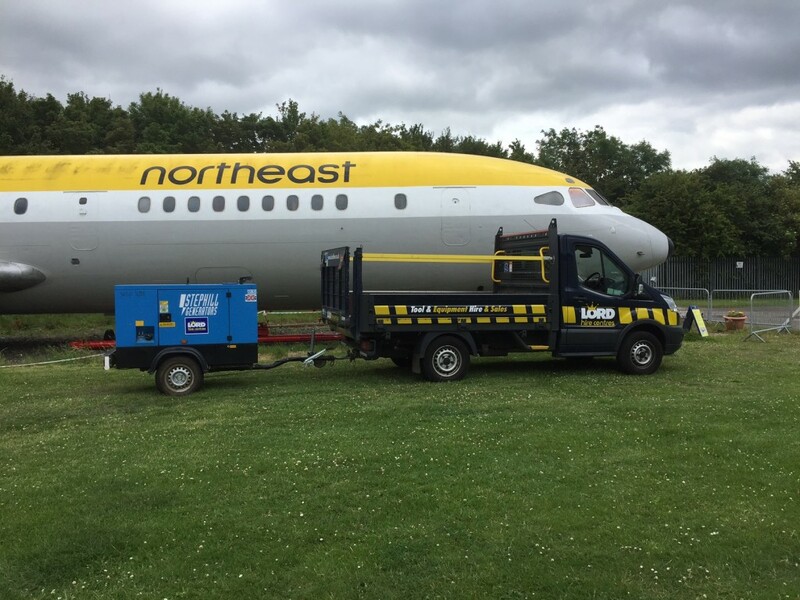 We thank them all for their continued support of our project! 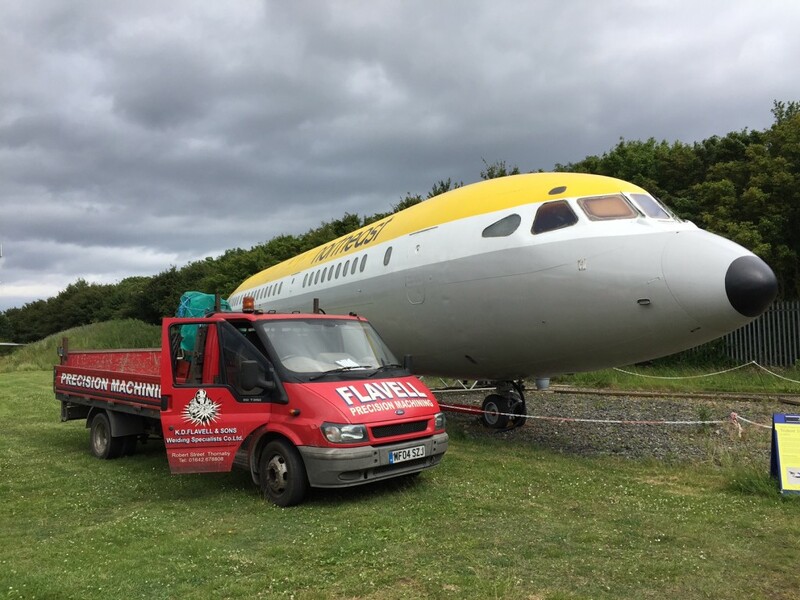 We hope you enjoy the pictures showing the progress!